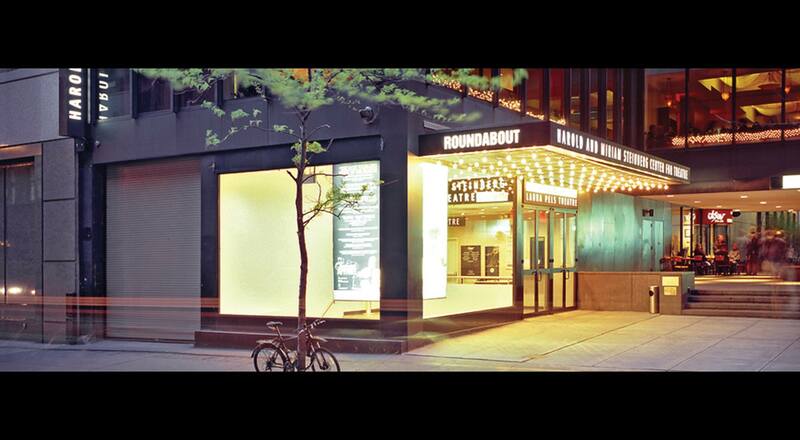 The acclaimed Laura Pels and Underground Black Box theaters are the cornerstones for the Harold and Miriam Steinberg Center, owned and operated by the Roundabout Theater Company. 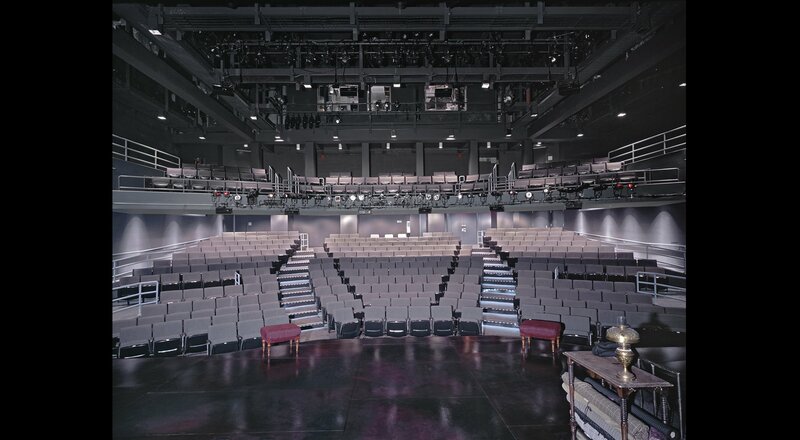 Ryder Construction completed a full renovation of the mid-town Manhattan theaters which are located four floors below street level. 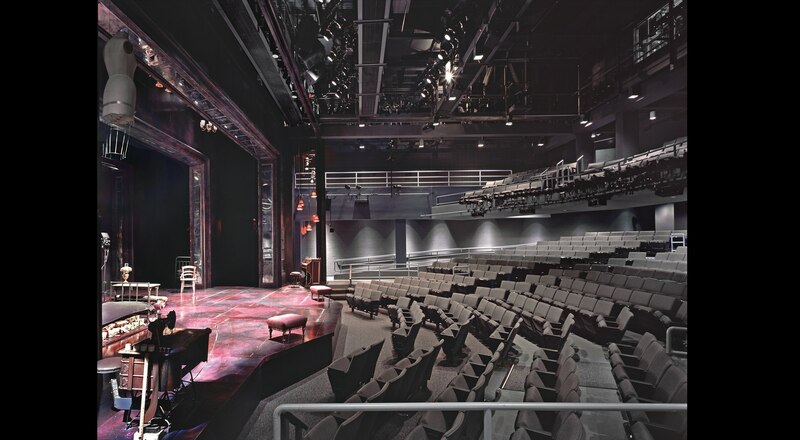 The renovation included upgrades to state-of-the-art lighting, sound and theatrical equipment and the addition of a 75 seat mezzanine to create a total seating capacity of 424 seats. Under construction. 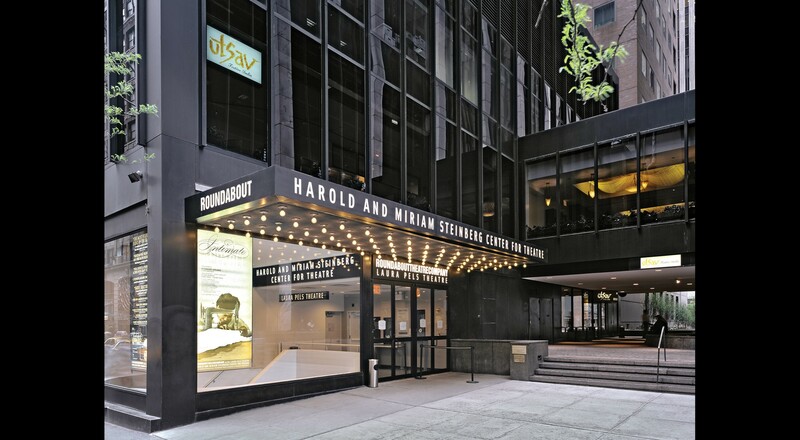 Please check back soon for updates!